A concentrated, multi-active serum designed to plump, firm and rejuvenate your complexion. The highly advanced Retinoate, blended with multiple peptides, works gently on the skin whilst delivering noticeable anti-aging results. 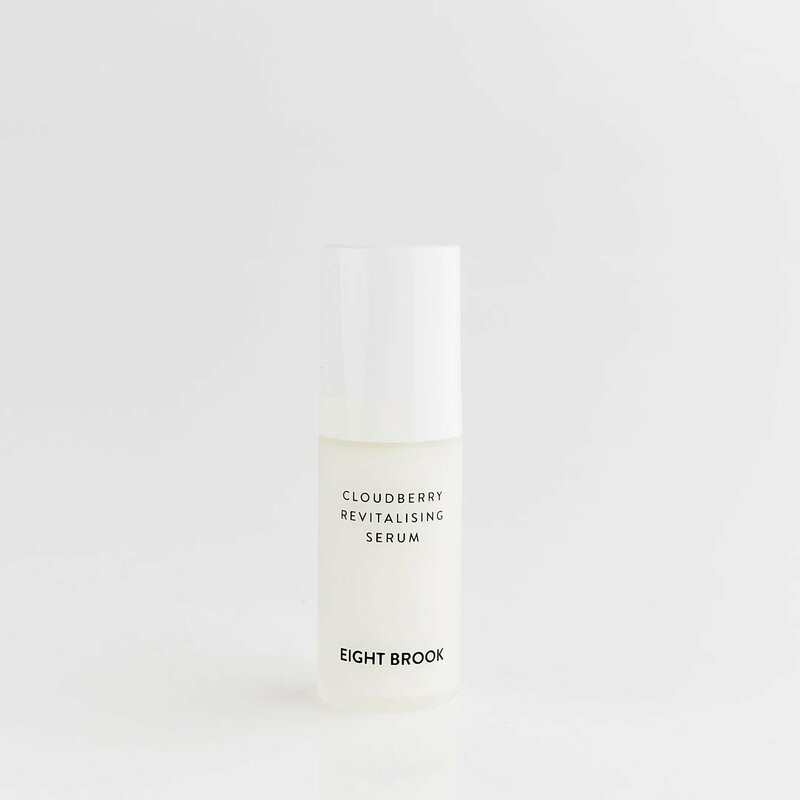 Botanical Cloudberry and Meadowfoam oils rich in Omega 3 & 6 fatty acids, nourish and protect, whilst Bisabolol and Vitamin E soothe and calm the skin. 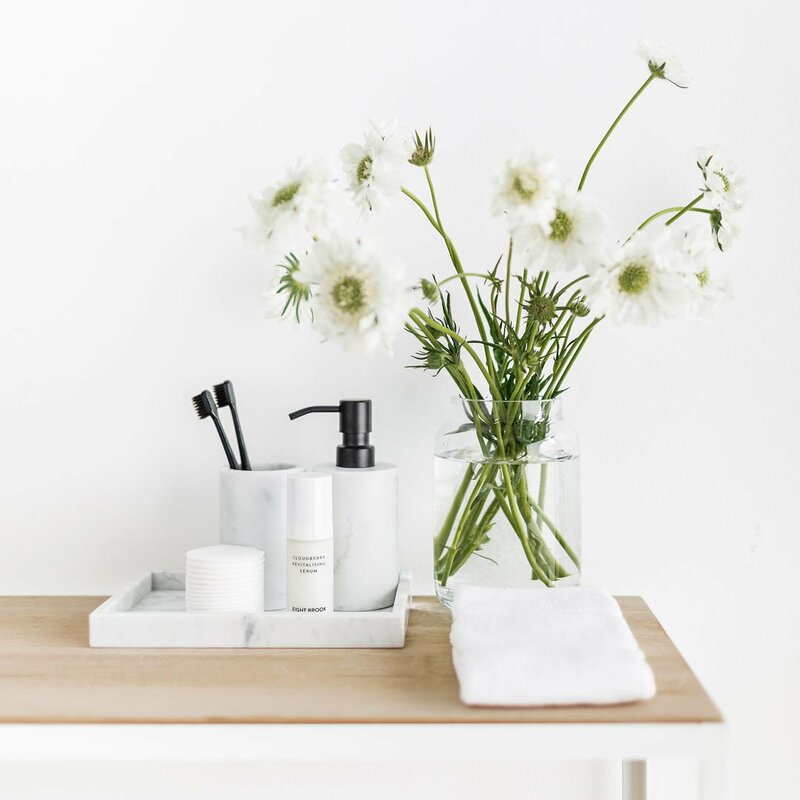 Organic Kakadu Plum, abundant in Vitamin C, balances skin tone, whilst Tasmanian Mountain Pepper Leaf delivers superior antioxidant protection. 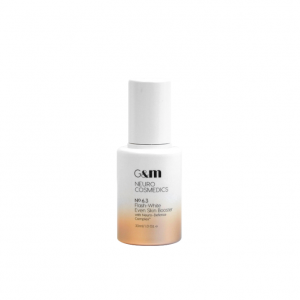 Used regularly, this serum will leave your skin youthful, supple and hydrated. Cloudberry Seed Oil, Kakadu Plum Fruit Extract, Tasmanian Mountain Pepper Leaf Extract, Meadowfoam Seed Oil, Acetyl hexapeptide-8, Betaine, Hydroxypinacolone Retinoate, L-Alpha Bisabolol, L-Sodium Hyaluronate, L-Tocopherol (Alpha, Beta, Gamma, Delta), Palmitoyl Pentapeptide-4. Apply 1-2 pumps to a clean face and neck, avoiding the eye area. Use daily in the evening. For external use only. Avoid eye contact. Store below 30°C. Not suitable for use during pregnancy.